As I type this, I’ve been awake for over 30 hours, and on the road for most of them. When I finally landed – sticky with the filth of a long journey and delirious from exhaustion – Bangkok airport was hot, impossibly busy, and overwhelming. The queues for immigration were endless. The exit emerged into the longest and most crowded arrivals hall I’ve ever seen. If I’d had to find and negotiate with a taxi in that hullabaloo, I’d probably have burst into tears. So I was eternally grateful to spot a suited gent in a chauffeur cap holding a sign with my name. As he lead me out to my car – the one I’m sitting in right now as I quickly type up notes on my phone – I was positively swooning. There was much polite bowing as I was introduced to the chauffeur, Mr Boonma, and then we were away, sliding smoothly along a highway towards my hotel. 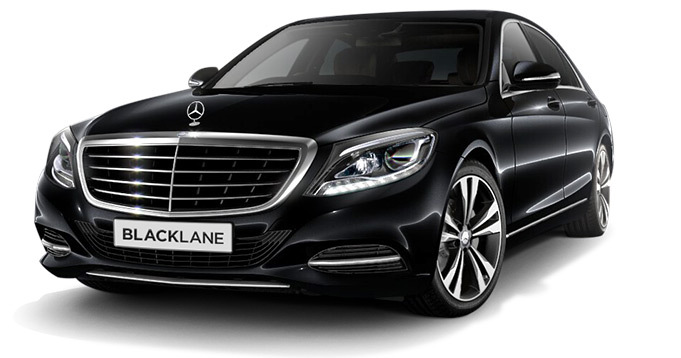 My car, the first class option from premium chauffeur service Blacklane, is perfect. Wet towels and bottled water to refresh me after the flight, aircon, uber-comfy reclined leather seats – I’ve recovered immediately. Which is exactly why booking a chauffeur driven car is such a good idea – not just for business travellers but for anyone who values luxury, comfort and ease when they travel and doesn’t mind splurging. During my journey to Thailand, I tried out two services from Blacklane. A business class car in England which took me from central London to Heathrow, and this first class one from Bangkok airport to my hotel. I received both journeys without charge in exchange for the following Blacklane reviews and comparison, but this post is based entirely on my own experiences and opinions. UPDATE 15th Sept 2016: I’ve since used the service again and paid full price, proof that I really do think Blacklane are worth it. Psst! Save 10 USD/EUR/GBP off your first Blacklane booking with my exclusive discount code: 8QGSZNQL. You’re welcome! The tip (and all other fees) was included in the booking price. A couple of hours before each journey, I received a reminder by text and email with the driver’s name. Both journeys included complementary drinking water, and the driver offered to stop for me to get some food if I wanted. When I booked I was able to list my train and flight details so that the drivers could keep an eye on when I was arriving. Booking on the website was so quick and easy it was almost absurd! 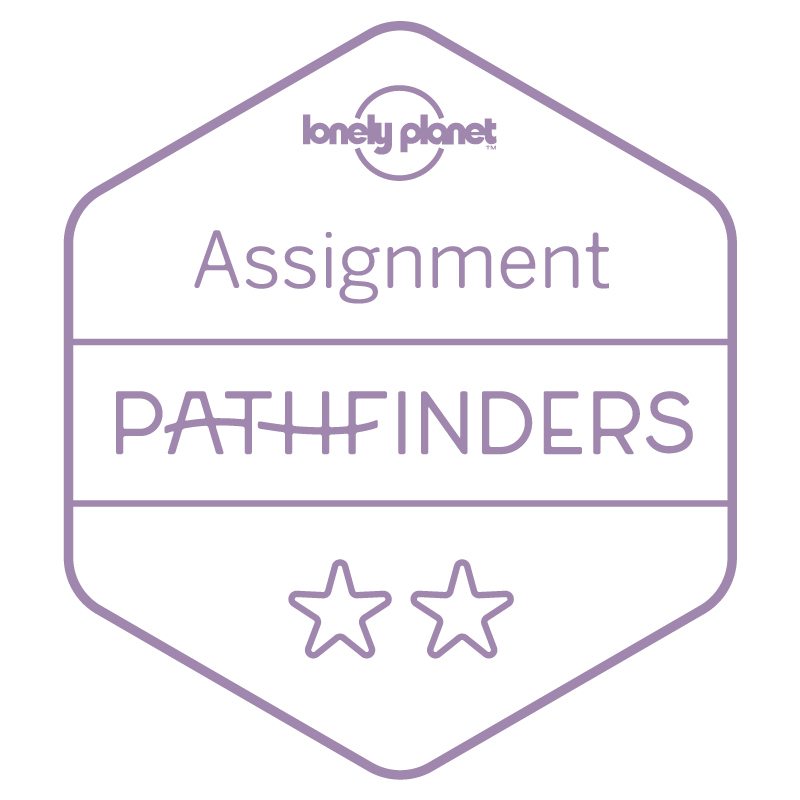 There’s also an app, which I didn’t try, but which would be great for frequent travellers. 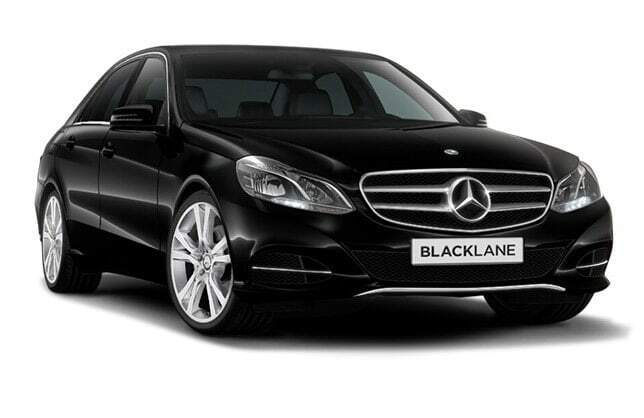 Booking with Blacklane is so easy! The driver arrived fifteen minutes early and sent me a text with his location, as he was collecting me from Liverpool Street Station where there are several exits. 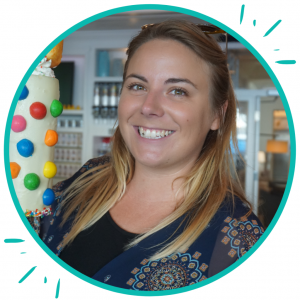 My car was a black Mercedes Benz E Class with tinted windows, which looked super sleek and sophisticated – and right at home in London’s busy centre. My driver was friendly and polite, but also quiet (unlike most London cabbies) which gave me privacy to get on with a bit of work as we cruised through the rush hour traffic. Inside, the car was comfy and clean. The black leather interior, with white stitch detailing, looked absolutely beautiful and felt really professional. The leather seats were comfy, and the flat arm rest meant I could use the mouse with my laptop. 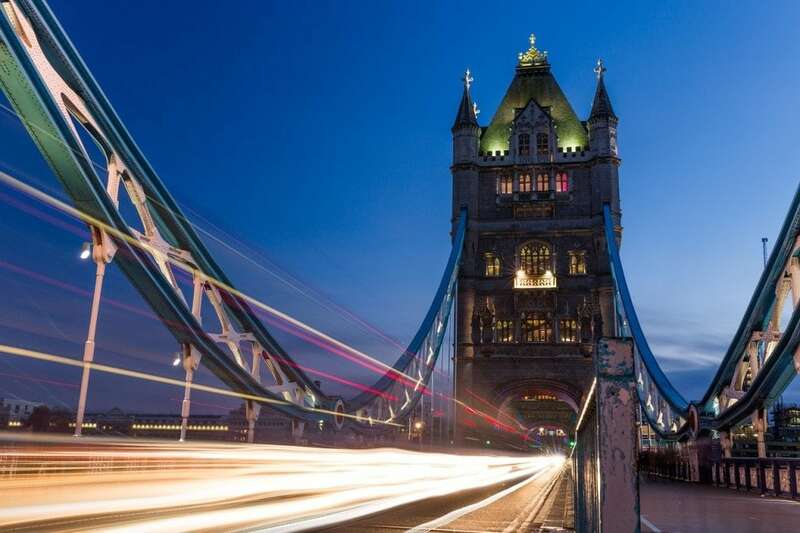 Although my driver apologised several times for the traffic – which I’d been expecting at 5pm on a weekday in London – we actually made pretty good time and I arrived at Heathrow bang on schedule. The Blacklane website quotes an hour for the journey, but I recommend leaving with plenty of time if you have a flight to catch in case of delays. My Business Class journey from London Liverpool Street to Heathrow (one hour) was worth £58.58 GBP including VAT, fees and tip. When I landed at Bangkok airport the next day, I had another text telling my my driver’s name and that he had arrived. As this was an airport, there was a designated meeting point in the arrivals hall, so I made my way there and spotted a Blacklane employee holding a sign with my name. The BKK arrivals hall was horrendously busy and by all accounts it’s usually like that, so knowing exactly where to go in advance and having somebody there to meet me made the trip so much easier. As I was about an hour late, the driver was waiting in the carpark and only pulled around when the greeter called to let him know I’d arrived. If I thought the Business Class car was fancy, it was nothing compared to First Class, a swanky Mercedes Benz S-300. The cream leather interior was the height of luxury, with tablets on the seat backs in case I wanted to watch some Thai TV or use the internet, and a wide, flat arm rest complete with cup holders. The reclined leather seats, with softly cushioned headrests, were the most comfortable car seats I’ve ever tried, and after such a long flight it was really relaxing. As well as much-needed bottled water, there were also two wet towels (in sealed packets) in the car which were a God-send after my flight. Again, the driver was excessively polite and really friendly. Although a lot more chatty than my London driver, he quickly realised that I was too tired to talk and let me doze off in the backseat. We were lucky with the traffic, and cruised quickly to my hotel on the other side of the city, where he helped me with my bags and left me to check in and head straight to bed! My First Class journey from Airport Suvarnabhumi Bangkok to the Centra Hotel and Convention Centre (40 minutes) was worth $114.76 USD (approx £80 GBP) including VAT, fees and tip. Both options came with excellent service from start to finish, and both cars were really comfortable and much nicer than a standard cab. I was surprised to see that the price difference wasn’t actually too much, and both options are pretty good value considering that you’re getting a private chauffeur driven car. The first class car is definitely noticeably more luxurious and comfortable than business class. Both were excellent options, but if you’re into cars or want to treat yourself then I think the upgrade is worth it. If you simply want convenience and comfort, then the business class car will be perfect. Blacklane offer airport transfers and chauffeur services in over 180 cities across 50 countries around the world, and can pickup at more airports than Uber. Check their cities page to see where is covered. Save 10 USD/EUR/GBP (depending on the currency you book in) off your first Blacklane booking. Just enter my exclusive discount code 8QGSZNQL when you book.